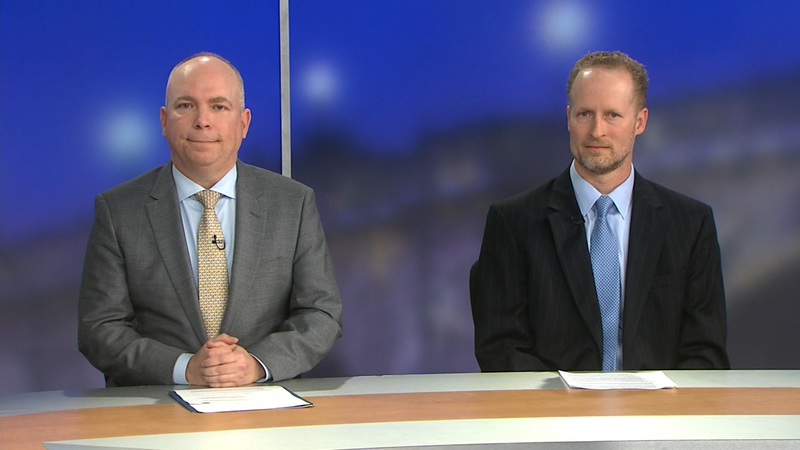 Harrison Smith, Acting Senior Procurement Executive at the Treasury Department, discusses the continuing integration of automation at IRS and the attempt to transition workers to “high-value” work. 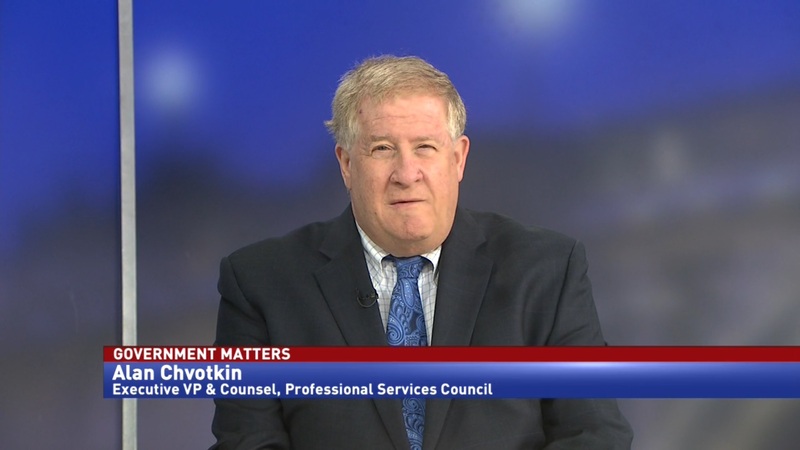 Agencies across government are testing “Robotic Process Automation” in an attempt to move initiate moving people from lower-value to higher-value work. 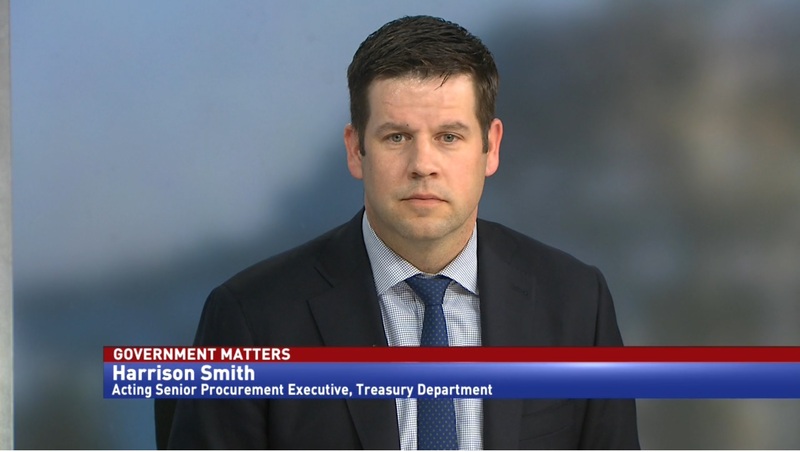 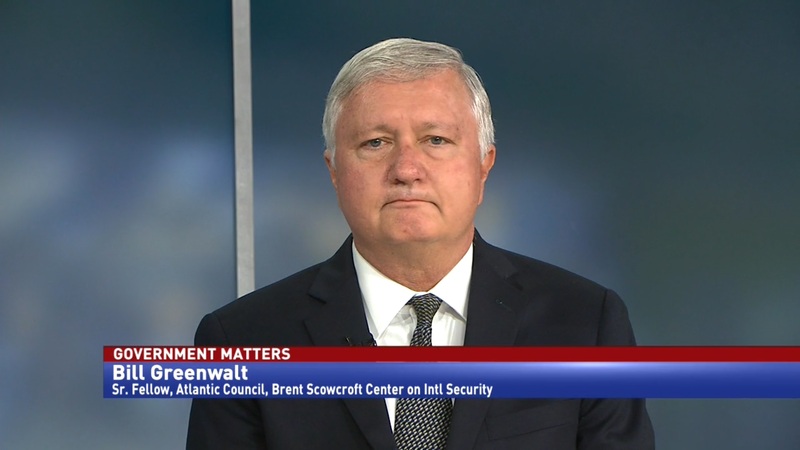 Harrison Smith, Acting Senior Procurement Executive at the Treasury Department, says that organizations like IRS are currently going through that process and are seeing the changes that come with it.